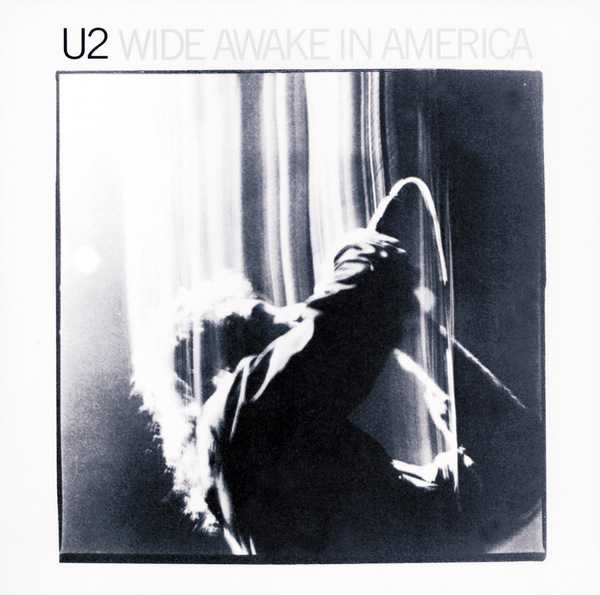 A four-track EP from 1985, Wide Awake In America takes its name from the refrain in 'Bad' - 'I'm wide awake/wide awake/I'm not sleeping'. Featuring live versions of 'Bad' and 'A Sort of Homecoming' from The Unforgettable Fire album, it also included 'The Three Sunrises' and 'Love Comes Tumbling' from The Unforgettable Fire sessions with Brian Eno and Daniel Lanois producing. Originally released for North America and Japan the EP became a cult favourite among fans and led to a UK release in 1987. Why did Wide Awake In America become an unpredicted cult success? Wake Up U2 fans all over the World. Love Detlev. Miss you Sugar.